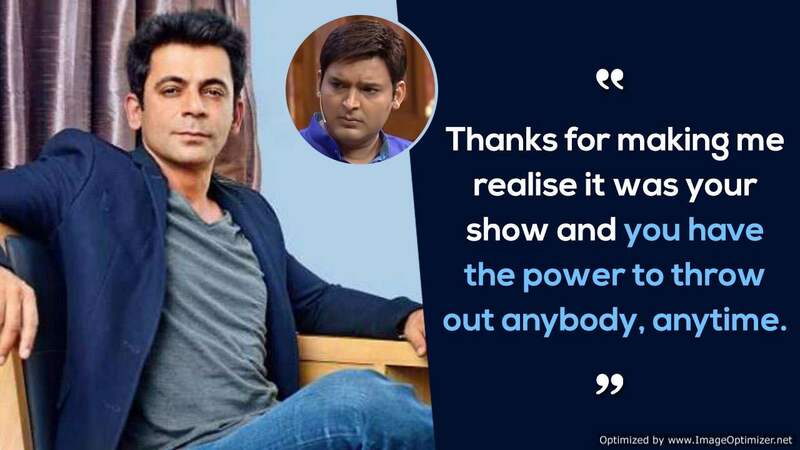 The last episode of Koffee With Karan was filled with a lot of gossip and non-stop chatter. The begum of Bollywood Kareena Kapoor Khan and the desi girl who has proved herself in Hollywood, Priyanka Chopra Jonas came together on the couch. The cat fight between Kareena Kapoor and Priyanka Chopra started on the same platform and it seems that the two leading ladies have decided to end it all on the same couch. 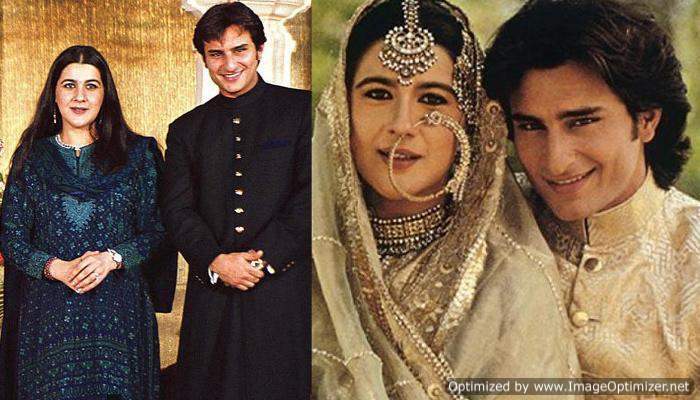 However, one thing that was revealed on this show was that Kareena Kapoor had never met her husband Saif Ali Khan’s ex wife Amrita Singh. 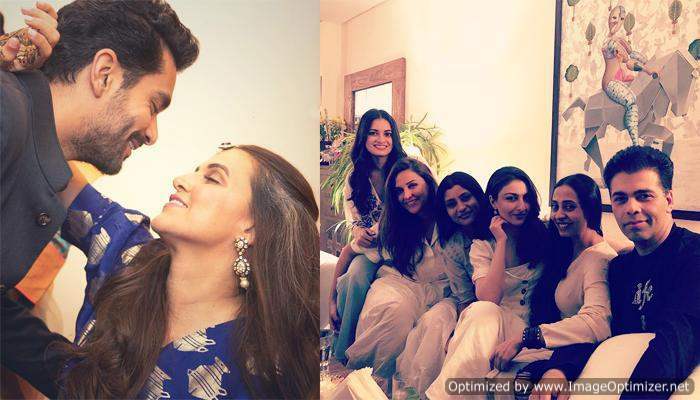 The actress talked about her relationship with Saif’s ex-wife Amrita Singh. While she shared how she met Sara when the young actress wore You Are My Sonia costume to meet her, she also talked about the fact that she had never met Amrita. The conversation happened something like this, Karan asked, “You keep the balance between Amrita as well? Do you kind of talk to each other at all?”, Kareena said, “No, but I have utmost respect and regard for her. We’ve never met.” To this Karan retorted, “You’ve never met?” “No. I met Saif many years after he got divorced. So, it was not on anyone’s time. 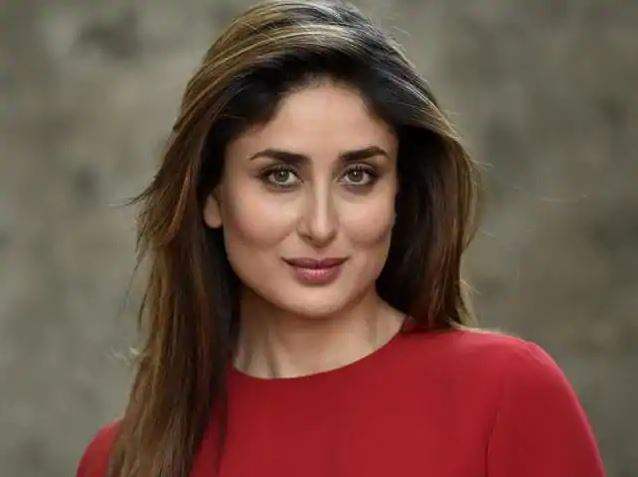 He was clearly single,” said Kareena.